Originally, Devon Aoki was picked to play the character on ‘Arrow,’ but she had to step away from the role due to a conflict with another project she was working on at the time. The gorgeous actress from the blockbuster movie ‘Wolverine’ will step in the role to play Tatsu, new heroine helping build our tragedy driven superhero. Even though we’re sad to see Ms. Aoki had to drop out of the role, they were very lucky to get the talented Rila Fukushima to claim her sword. What new character are you most looking forward to on ‘Arrow’? Adrianne Palicki Signs On To Play Mockingbird On S.H.I.E.L.D. Adrianne Palicki seems a perfect choice to guest star as ‘Mockingbird,’ wouldn’t you agree? She is said to star in episode five of the second season, and possibly more shows after that, it’s not yet written either way. I would love to see her guest star in quite a few of the shows in the second season, she’s an amazing actress. Of course, I am also really looking forward Lucy Lawless joining the show. She is always brilliant no matter what character she plays. Who is your favorite new character for season 2, and which Marvel character do you hope they bring to tv’s S.H.I.E.L.D? Would An October Movie Date Be Possible For A Superhero Movie? Neither Marvel nor DC have any movie coming out in September or October until 2020. Why not? What about Blade & Ghost Rider? Like December and it’s Christmas saturation, October is reigned by horror, and everything else is simply ignored. 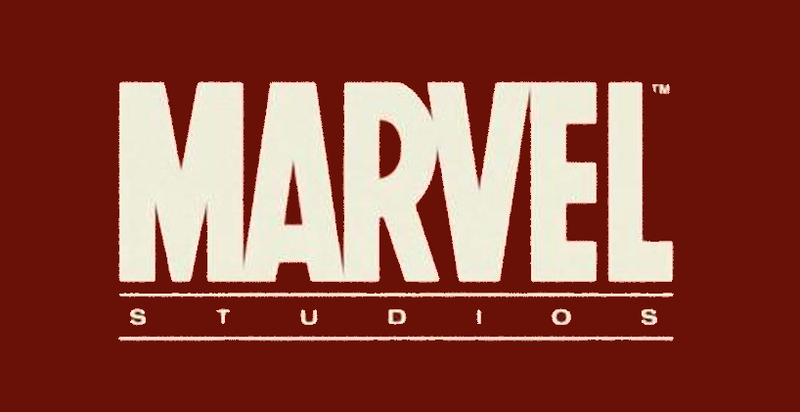 Could a superhero movie that has no basis in the horror genre succeed in the month of October…well, by the looks of it no major movie production company is willing to take that gamble, and risk the enormous cost of production and advertising.You really can’t blame them with hundreds of millions of dollars of potential profit on the line. Would YOU go see a DC or Marvel superhero/ine movie in October? Marvel’s first non-Earth based superhero story has hit theaters and completely smashed it. Now, looking ahead at Halloween, ‘Guaridan’s Groot could this year’s number one costume out on the streets that fun filled night… only time will tell, but I have little doubt. What did you think of this gentle giant, and would you go as ‘Groot’ on Halloween?